Well, its official. I’ve lived out one of my biggest dreams (and then some). 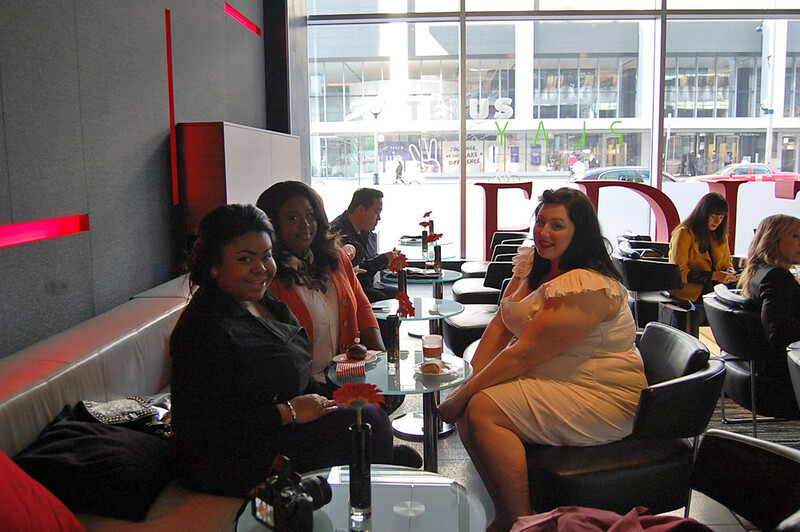 Thanks to the amazing team at Addition Elle, I was able to not only meet Jeanne Beker but sit down and chat with her. If you aren’t from Canada you may not be too familiar with that name so for those of you who aren’t aware of this powerhouse, go google her immediately! She’s been such an idol of mine for years. I have fond memories of staying up way past bed time with my baby sister just to catch our favourite shows on Fashion Television. Getting to see Jeanne land that interview and work her magic was always such a treat for me. She helped inform me on the fashion world and inspired me in more ways than I can count. Jeanne Beker has teamed up with Addition Elle for the launch of her very first (and hopefully not the last) plus size line. Boy oh boy was I ever pleased to hear this! Jeanne’s role in the fashion industry is so crucial and prominent and I made sure to get a chance to tell her what an incredible joy it was to have her rooting for our team. I don’t know how much I can give away about the line but just know that every last thing is beautiful, colourful and I’ll need to get my hands on almost every piece! 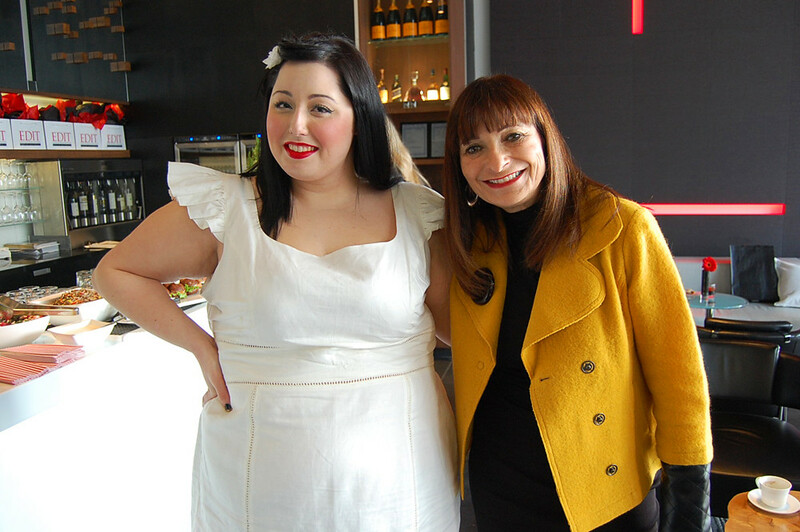 Fashion aside (though not really), having someone like Jeanne Beker come out with a plus size line says a lot. It says a lot to the little girls who idolize models, who also watch Fashion Television really late at night like I did, who think that they’re somehow defected or too flawed to have that as well. Knowing how passionate Jeanne is about not only seeing fashion options available for every body type but promoting body positivity makes me so happy beyond words. So, thank you Jeanne. I know I’ve said it multiple times but I truly appreciate your voice, presence and dedication to the message you’re so adamant on sending! Now onto the outfit and this dress, this beautiful dress! It was sent to me by my new favourite retailer Eshakti but unfortunately its rather large and cut a bit too big in a few areas. That teaches me for not taking advantage of their custom measurement option. Regardless, I had my heart set on wearing this beautiful number to meet my idol even if it didn’t fit the way I wanted it to. Pairing it with vintage heels and hair flowers made me feel like I stepped right out of old hollywood. Now if only I could get curling my hair down. I couldn't be happier for you, really, that one of your biggest dreams have come true! Oh and you look stunning in the white dress. eeeee I am beyond happy for you! I remember watching her way past bed time as well. PS. You totally rock that dress. I love your dress and you just look so beautiful!!!! I'm so happy for you!! You are gorgeous!! I am your newest follower and was kinda hopin' that you would hop on by my blog and follow me back!